According to the report, the managing director of Mahabad Petrochemical Plant says his company exports 90% of its output, adding downstream industries boost the value of products 10 times on average. Mohsen Majidi said the plant has so far processed 80,000 tons of polyethylene and 3,500 tons of butane I since its inauguration on May 31. He said the company has so far exported some 71,500 tons of its output and has sold another 11,000 tons on the domestic market to customers like plastic industries. The plant supplies heavy and light density polyethylene which can be produced in 300 grades. Majidi said China has been the main export destination of the plant's cargoes since May, adding, some trade has been done with German, Italian, Indian and Uzbek customers as well. He further said the plant has so far made 85 million dollars by exporting items. Mahabad Petrochemical Plant's items are used in a range of industries like medical items, agriculture, housing utensils and plastic industries. 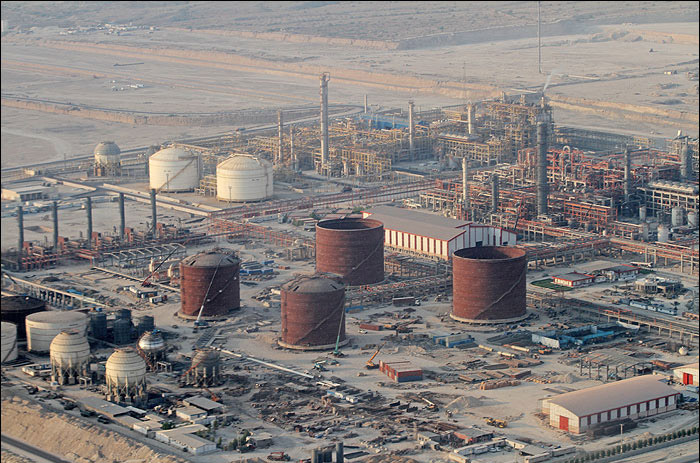 The plant is one of the 12 petrochemical facilities fed by the 1,600km West Ethylene Pipeline which carried ethylene from Assalouyeh, southern Iran, along western territories of the country to the northwestern province of Azarbaijan.